When I moved to Denver about 8 years ago, I started riding my bike. At first only a few miles, then more and more. I eventually was looking for a multiday ride and for the last five years have done rides about a week long in various states: Nebraska, Wyoming, Colorado and Kansas. 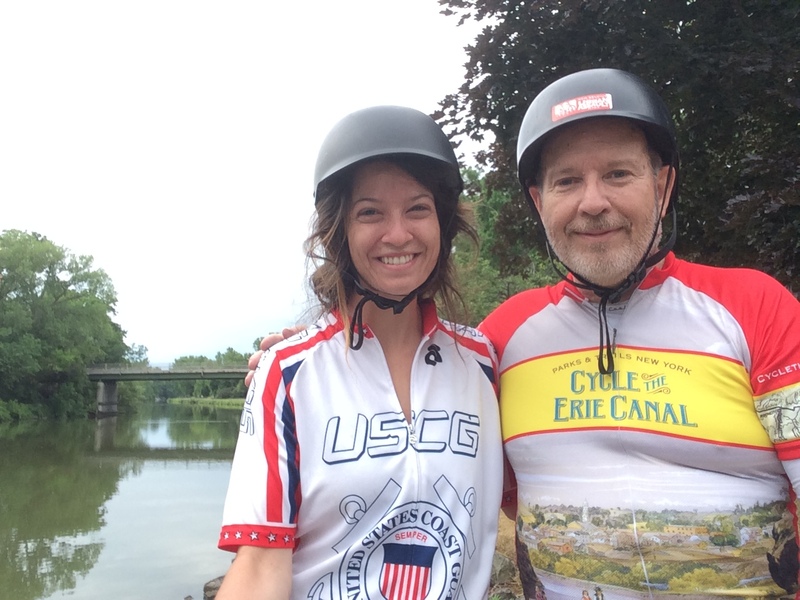 This year I rode the Erie Canal from Buffalo to Albany, New York with my daughter Emily. The Erie Canal was completed in the 1820s to link Buffalo on Lake Erie with Albany on the Hudson River to New York City. 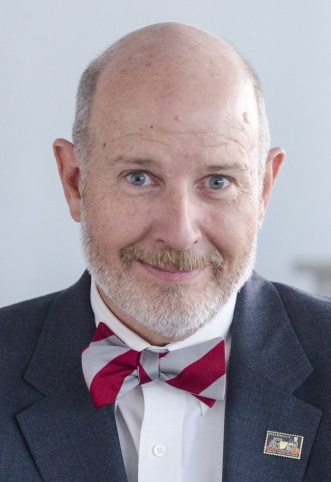 The canal was largely responsible for the economic prominence of New York state, since it was the easiest route from the Great Lakes states through the Eastern mountain chain and established New York City as a commercial center. The original Erie Canal was 40 feet wide and only 4 feet deep. It quickly became an economic success and as shipping increased and technology advanced, the canal was improved and rerouted several times. We biked along much of the Erie Canal on the towpaths which originally accommodated mules, like Sal, who pulled the original barges along the canal. The Erie Canal bicycle tour is a yearly event organized by Parks and Trails of New York (http://www.ptny.org), and would be a good choice for your first multi-day bike ride. But it was unseasonably hot in New York with temperatures in the mid-90s. I was surprised to find that air conditioning was missing at many places we stopped along the way. Dehydration is one of the biggest risks of exercising in hot weather. Staying Hydrated is Important. If you are out in the heat, start drinking and keep it up throughout and following your exercise. One of the clues that you are maintaining hydration is if you continue to make urine which is light in color; darker urine and dry lips are signs that you are not keeping up with your water intake. Focus of staying hydrated. We were fortunate along the Erie Canal to have families out with water, lemonade and ice tea during the hot part of the day. Emily was one of many who rode past an Amish girl at a stand with a sign “Nightcrawlers”, wondering if worms were that popular on such a hot day. We learned later that the girl could not understand why no riders were stopping until someone pointed out that her “Free Water” sign had blown down. On longer bike rides or exercise adventures, it is also important to replenish your electrolytes. Sodium, potassium, calcium and magnesium are lost in sweat and the changes in electrolyte blood levels can lead to disorientation or to cramping. It’s a good idea to put some extra salt on your food or to consider electrolyte drink supplements such as Gatorade™ or its many competitor drinks. I use Hammer Nutrition Endurolytes fizz tablets added to my water bottle; there are a number of companies providing similar products. It’s a great time of year to get out and enjoy life. Check with your primary care provider if you have health concerns before beginning any exercise program. Your community pharmacist can also help you understand how your medicines might affect your exercise and help choose appropriate exercise aids. Get out there and stay hydrated.